New Zealand was the last country in the world to be discovered and settled by humankind. It was also the first to introduce full democracy. 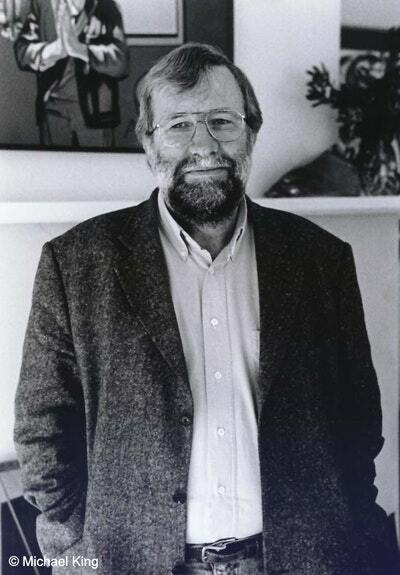 Between those events, and in the century that followed, the movements and conflicts of human history have been played out more intensively and more rapidly in New Zealand than anywhere else on Earth. The Penguin History of New Zealand tells that story in all its colour and drama. The narrative that emerges is an inclusive one about men and women, Maori and Pakeha. 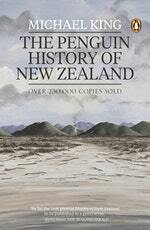 It shows that British motives in colonising New Zealand were essentially humane; and that Maori, far from being passive victims of a 'fatal impact', coped heroically with colonisation and survived by selectively accepting and adapting what Western technology and culture had to offer. 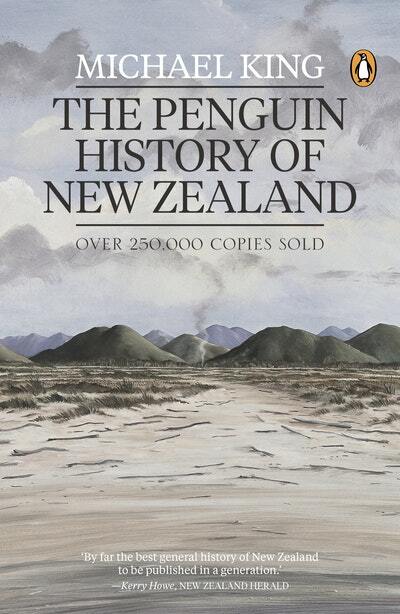 Love The Penguin History of New Zealand? Subscribe to Read More to find out about similar books.